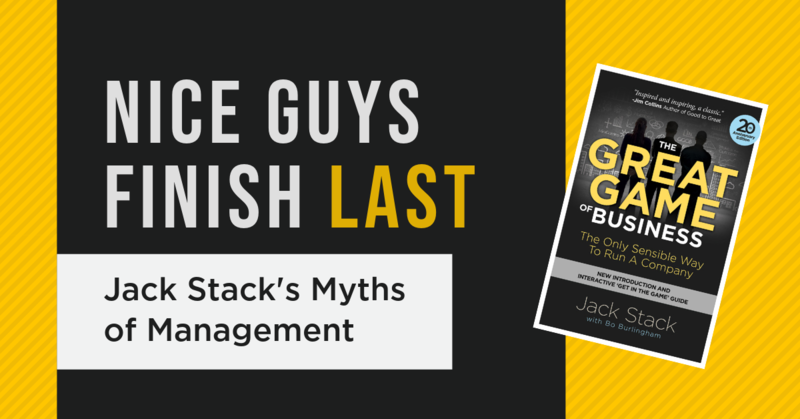 Is your leadership team ready to make the leap into open-books, but the rest of your employees lagging behind? 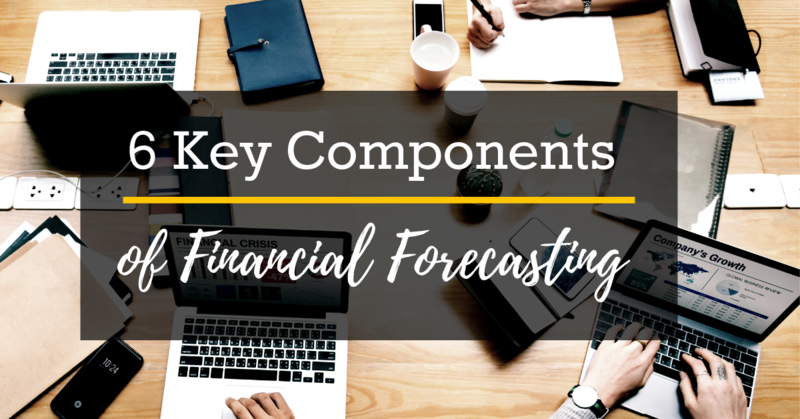 If you’re ready to start sharing financial and operational business information with your employees, but they’re just not ready to play along, there are probably some very logical –and common – reasons why. 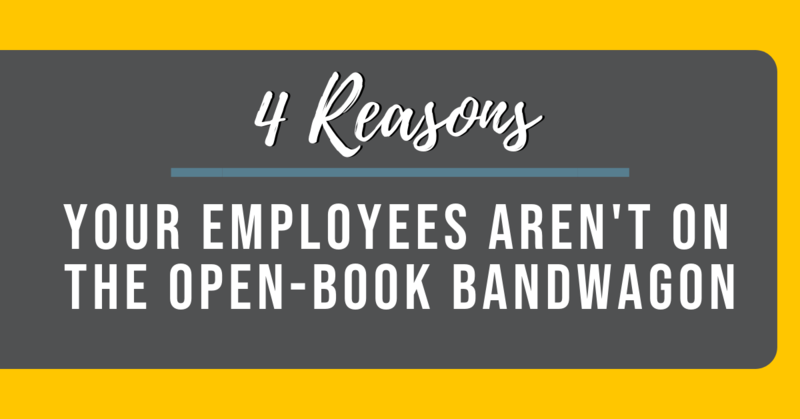 Here are the top four reasons that your employees haven’t jumped on the open-book management bandwagon. Imagine a number, that if identified, would represent the single most important thing in your life; the one thing that would change everything. Whoa. That would indeed be awesome. But there’s more to it than that. 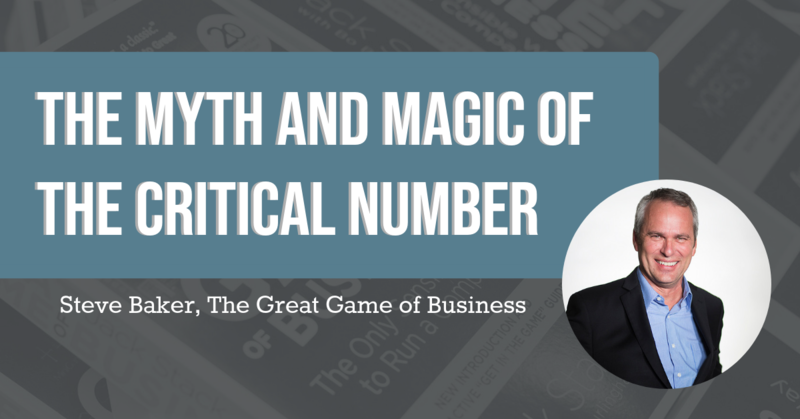 There’s myth and magic that surrounds the Critical Number™. It will indeed change your business. And yes, it will change your life. But it’s not magic. Let’s say that you discovered the ULTIMATE Critical Number. 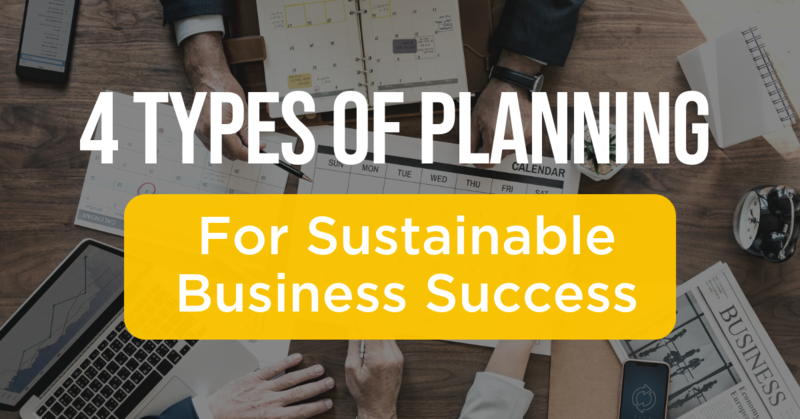 You found a financial measure that will indicate success – and you’re going to focus your entire organization on your ultimate Critical Number and take over the world! 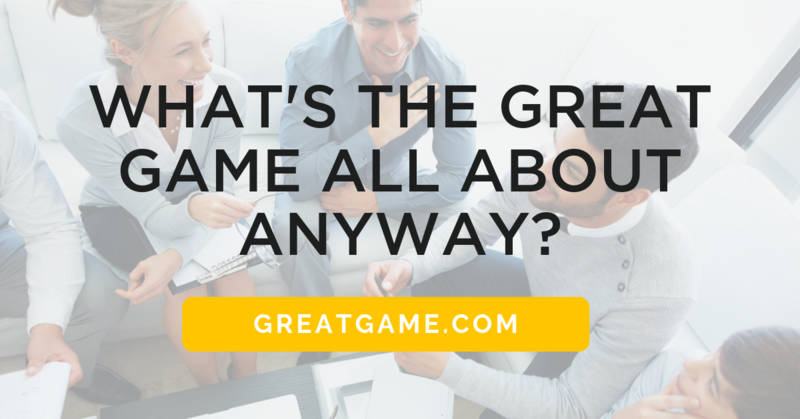 Great Game Experience Regional Workshops: What Are the Benefits (and Who Should Attend)? 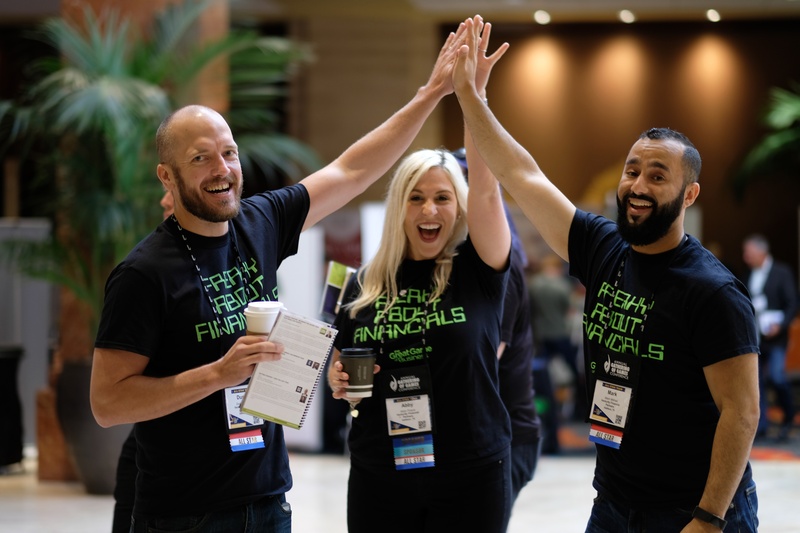 If you’re like most business leaders, you’re always looking for ways to educate, empower and engage your employees. Want proof? 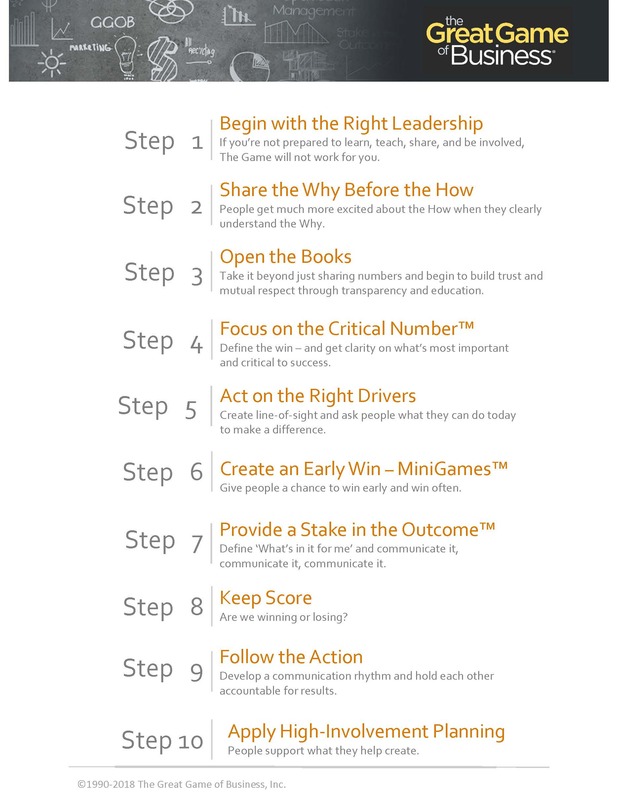 Studies show that 90 percent of leaders think an engagement strategy will have an impact on business success. The only problem? Barely 25 percent of them have a strategy for implementing it. 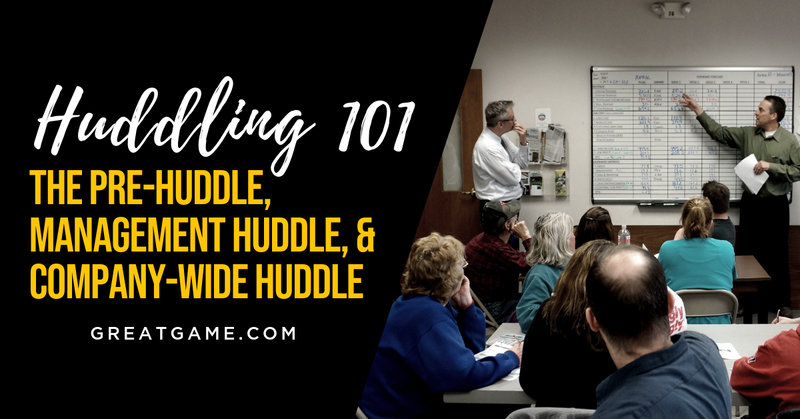 “We need to sell more stuff!” “If only the sales team was on a plan, we would be hitting our profit numbers and making bonuses!” Do you ever hear this chatter in your company? When our bottom line profits are not up to par, we all have a tendency to first focus on the top line. 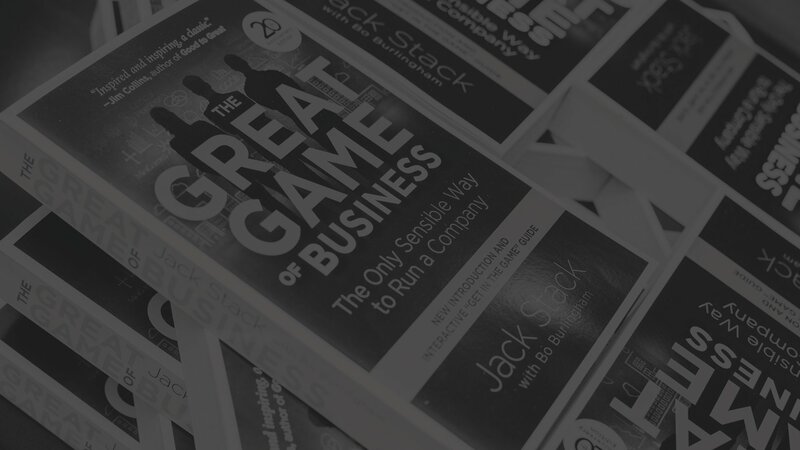 When in reality, there are all kinds of opportunities internally to boost profits. In most companies, additional profits are slipping through the cracks every day. 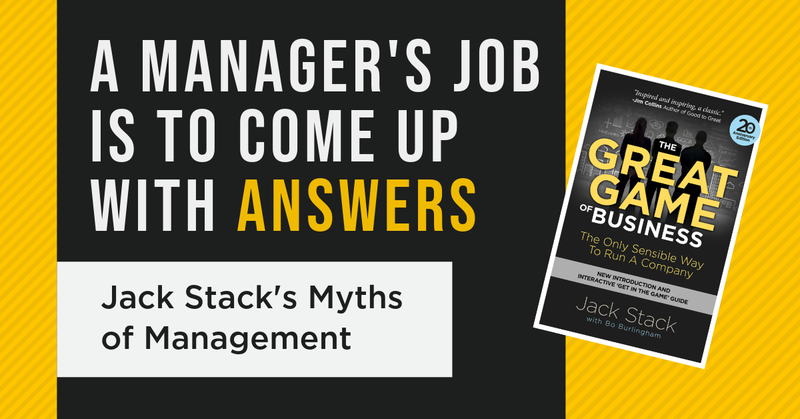 When I think about all of the times I’ve been hired for various jobs over the course of my life, I have the benefit of 20-20 hindsight to see the enormous impact that training had on my success (or failure) in each job. 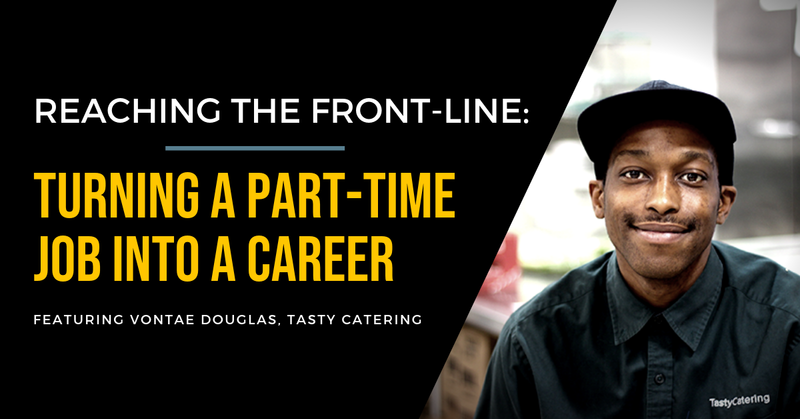 Although I’ve now worked for Zingerman’s almost seven years, I still remember going through the hiring and orientation process, most particularly as a seasonal, temporary employee at Zingerman’s Mail Order. In fact, my experience at Mail Order is a big part of the reason that I wanted to stick around after that fast-paced, fun, and all-too-brief holiday season!